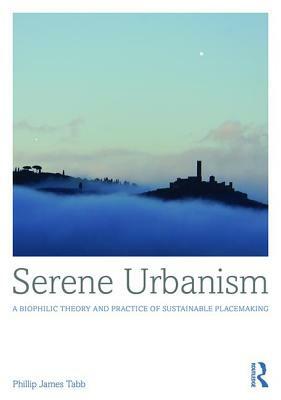 Serenity is becoming alarmingly absent from our daily existence, especially within the urban context. Time is dense and space is tumultuous. The idea of the serene has gained currency in postmodern discussions, and when combined with urbanism conjures questions, even contradictions, as the two ideas seem improbable yet their correspondence seems so inherently desirable. Integrated, these two constructs present design challenges as they manifest in differing ways across the rural urban transect.